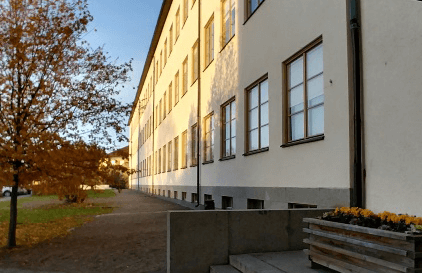 Students aged 15-16 at the IEGS high school in Stockholm have, since November 14th, been using the BigO app to photograph and upload food advertisements that they encounter in their everyday life. As of December 8th, a total of 367 images have been uploaded and the collection points can be viewed on the community portal (http://gateway.mysphera.com:28080/dist/#/map). Reports are that some 80% of the uploaded pictures are classified as valid data collection points, and that no app glitches have been observed. The next test will involve some 25 students from the same high school, designated to map all the advertisements in certain geographical regions, with the students acting as “scientists”. 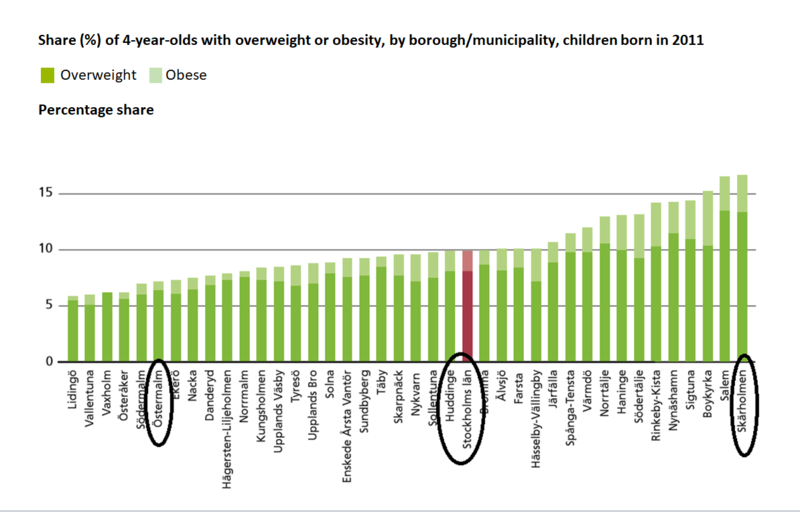 The 3 regions of Stockholm that have been selected represent areas with significantly different socioeconomic characteristics and also significantly different overweight and obesity prevalence. The projected dates for data collection would be December 13-14-15 and the data analysis will be carried out December 18-19.